For comments and enquiries that don't fall under Technical Support we can be reached at staff@wcnews.com. Please read the Frequently Asked Questions below or visit the CIC Forums for answers to common questions. No soliciting! The CIC does not run advertisements and does not publish sponsored content. We have collected the most common questions and answers in the CIC Tech Support section. If you need more help solving the problem or getting the game to run, please post your question to our Tech Support forum. Registration is not required. 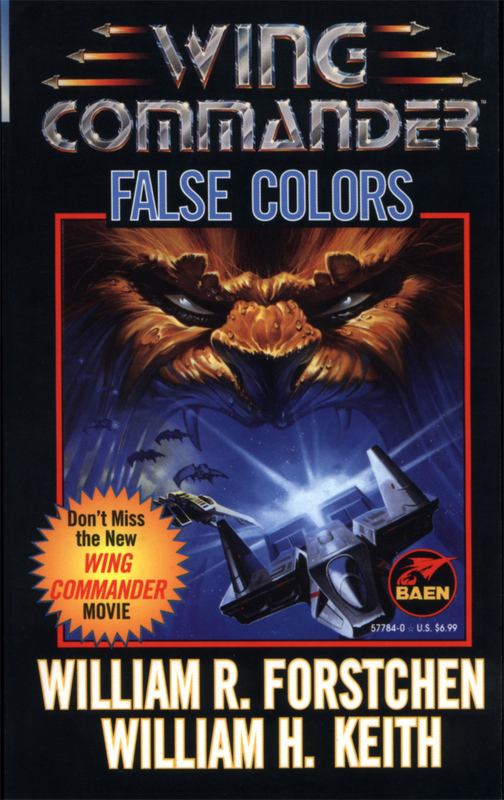 Q: How can I play Wing Commander games on a modern computer? The easiest way is by purchasing the games through GOG. Direct links to purchase the games are included in the sidebar to the right of this page. 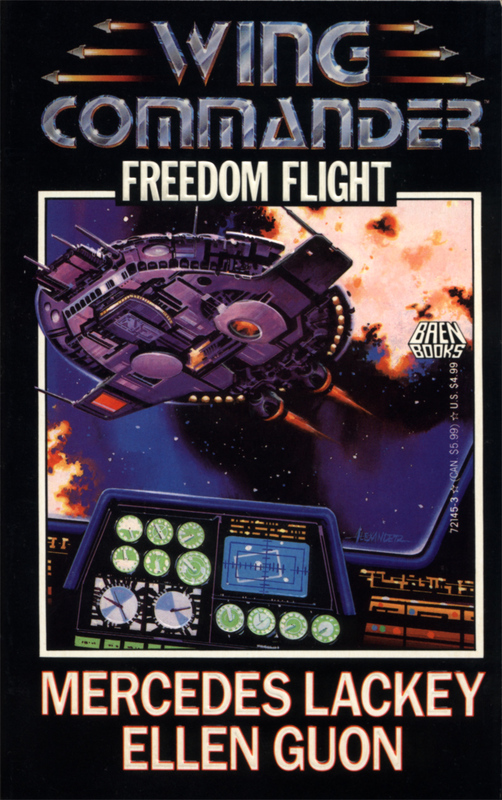 During sale periods, all PC Wing Commander games can be purchased DRM free for as little as $1.49 each, and come optimized for modern computers. Digital copies of manuals and extra features are also included. WC1-4 and Privateer are also available through EA's own Origin service, however the games are not enhanced or optimized in any way. If you are trying to run the original boxed copies of games, we recommend using DOSBox to run DOS-based games. Detailed instructions on how to do this are available here. Windows-based games tend to run fine, but in some circumstances it may be necessary to set Windows 98 compatibility mode by right-clicking on the game's executable, choosing Properties, and going to the Compatibility tab. For assistance with specific issues, please visit our Tech Support forum. Q: Are there any other Wing Commander products currently available for purchase? Yes! 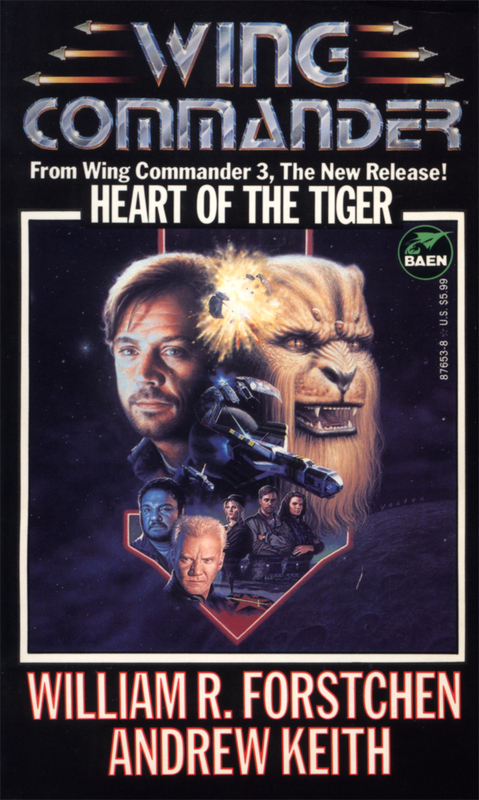 The Wing Commander movie is available to purchase on both DVD and Blu-Ray. All episodes of the Wing Commander Academy TV series are also available to buy on DVD. Wing Commander Arena is the most recent official WC game to be released, and is an Xbox exclusive. If you have an Xbox 360, Wing Commander Arena can be purchased from the Xbox Marketplace. Sadly at this time the game is not backwards compatible with Xbox One. 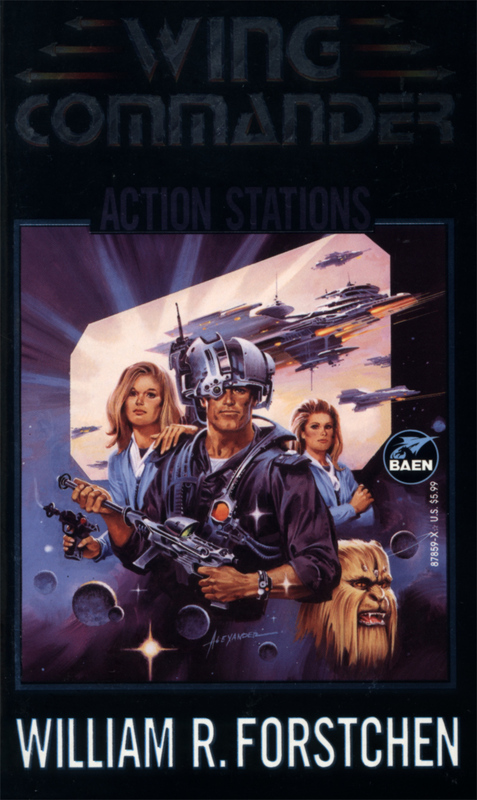 Seven of the Wing Commander novels are available as eBooks on various services. The novels based on the Wing Commander movie are not currently available as eBooks. The Fatman has released a 26 track digital download album based on his music from Wing Commander 1. WC3/4/P composer George Oldziey travelled to Slovakia to record an album of Wing Commander tracks with a live 95-piece orchestra and 40-voice chorus which can be purchased as a CD or digital download. George is also currently crowdfunding phase 1 of a plan to produce a second volume of tracks. Finally, physical products which are no longer stocked in stores can of course be found on eBay. Q: What else is in the works? No new official games have been announced, but there are many active and complete fan projects. Find more information in our Fan Projects Section and News Archive. In November 2002, the wonderful Unknown Enemy mod for Secret Ops was released. Its sibling, Standoff, began distribution in December 2004. WC Saga, a total conversion based on the Freespace 2 engine was released in March 2012 and continues to be updated. The Homeworld Remastered, Flat Universe, Flight Commander, ASCII Sector, and Privateer Gemini Gold are other major mod projects. 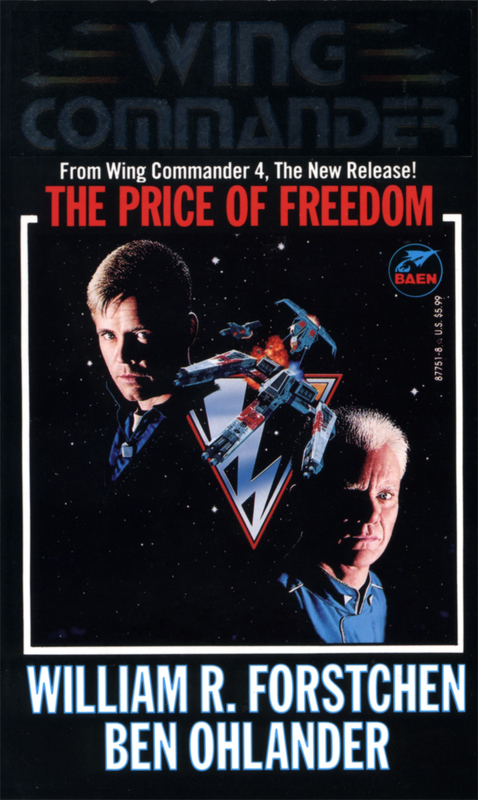 Q: Who owns the rights to Wing Commander? Electronic Arts is the overall license holder. They purchased Origin back in 1992. Chris Roberts has limited rights to television and film projects in the WC1-4 era and Destination Software has the limited ability to port various EA properties to handheld gaming systems. 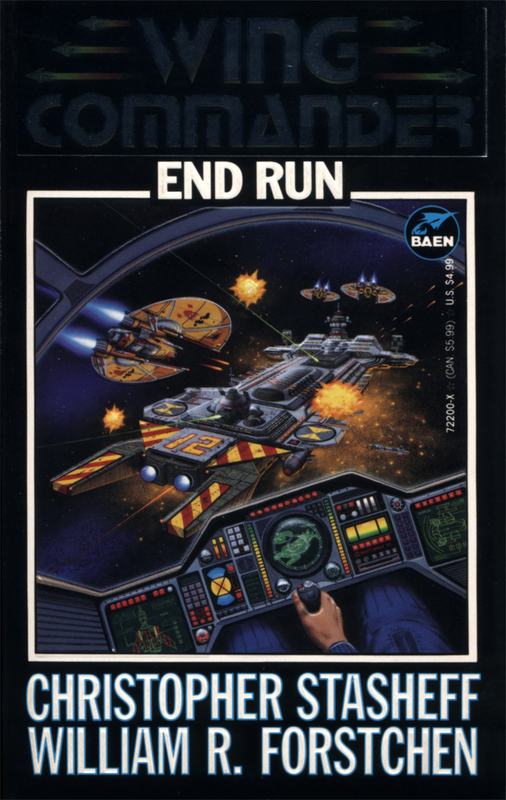 Some original musicians retain rights to their compositions featured in the Wing Commander games. Q: Where do Wing Commander fans meet to chat and hang out online? People looking for web forums can find plenty of options at the CIC Chat Zone. The CIC has its own irc server as well. With your irc client, connect to irc.wcnews.com and join the channel #Wingnut. If you're new at this, we have a web based irc client available here. The CIC also has a Discord chat here. Specialized groups have their own communications methods as well. Q: I have another Tech Support related question. For the best support, visit our Tech Support Forum. 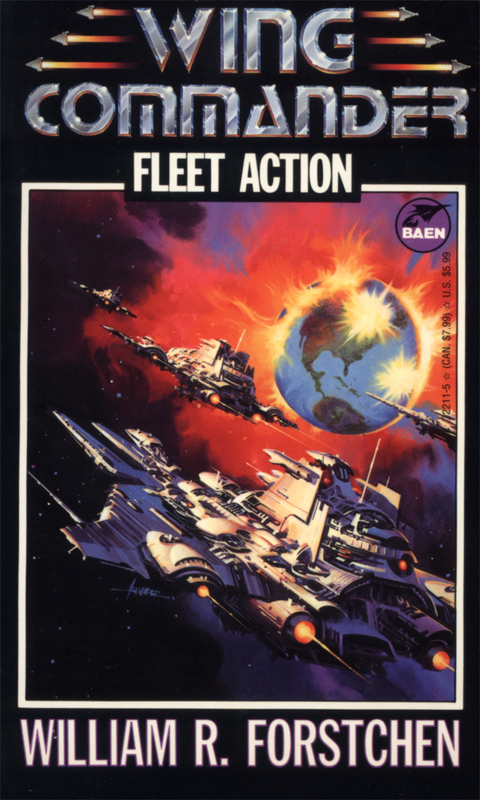 The Wing Commander CIC covers information on official news, fan mods, Wing Commander projects and topics of interest to Wing Commander fans. If there is something you think we may be able to report on, please let us know at news@wcnews.com. Thanks for keeping an eye out for news! If you encounter a broken link, a missing file or any technical problem with the website, please let us know at staff@wcnews.com. If you are reporting a broken link or a missing file, be sure to include what page is affected. Thanks for helping us keep the site in shape. You can also post your comment to our Site Feedback forum. Registration is not required.